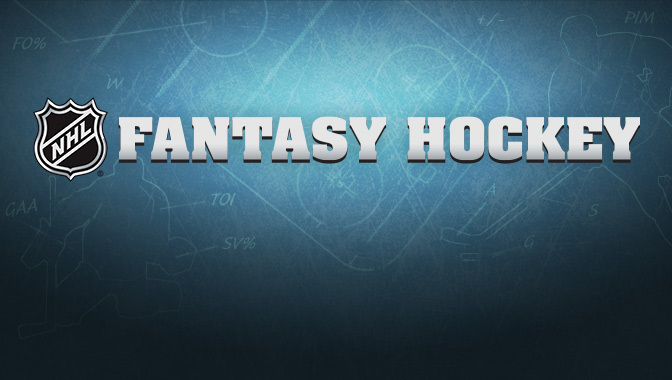 The iPlayHockey Fantasy Hockey Pool Has Moved! For the 2018-19 National Hockey League (NHL) season, iPlayHockey's fantasy hockey pool has moved to our partner company, CARHA Hockey! You'll have the opportunity to win a $500 gift card to the NHL store, a $350 gift card to Sport Chek, or a $150 gift card to the CARHA Hockey store. We encourage you to click here and enter now - it only takes a few minutes and at the end of the season, you could be walking away with a pretty sweet prize!